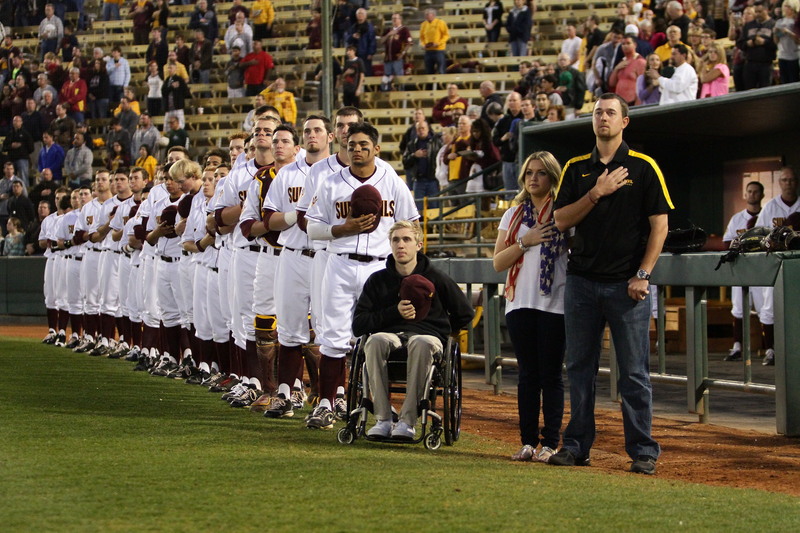 A highly touted high school baseball player, Arizona State University student-athlete Cory Hahn was paralyzed from the chest down sliding into second base his first weekend at Arizona State in 2011. Through tireless effort and dedication, Cory has been working his way toward his ultimate goal of walking again. The Arizona Diamondbacks selected Hahn in the 34th round of the 2013 Major League Draft and are interesting in employing him within the organization in some capacity. The National Association of Academic Advisors for Athletics presented Hahn with the Wilma Rudolph Student Athlete Achievement Award. It is given annually to student athletes who have overcome great personal, academic and/or emotional odds to achieve academic success while participating in intercollegiate athletics. Cory was one of five student-athletes to earn the award this year and joins a prestigious group of former winners, including former Rutgers football player Eric LaGrand. The NCAA's annual Academic Progress Rate report has been announced and ASU posted 980, its highest average APR score to date for all sports. Baseball and women’s tennis received public recognition for their rank in the nation’s top 10 percent. The baseball program has improved greatly from just a few years ago, going from last place to second in the conference, trailing only Stanford. Nine ASU teams finished in the top third of the Pac-12 Conference and nine teams had a single year APR of 1000 – or 100 percent – in 2011-2012, including baseball and men’s basketball. “We are extremely proud of the outstanding work our coaches and Office of Student-Athlete Development have done in leading our student-athletes in the classroom. We won’t stop here and want the scores to keep trending in the same great direction,” said Steve Patterson, vice president for University Athletics. Since the APR measurement began during the 2003-2004 academic year, ASU’s average for all sports has gone from 937 to the most current all-sport average of 980 for 2011-2012. The latest APR report reflected ASU as fourth best in the Pac-12 Conference, just a fraction behind Washington (983) and Utah (981). 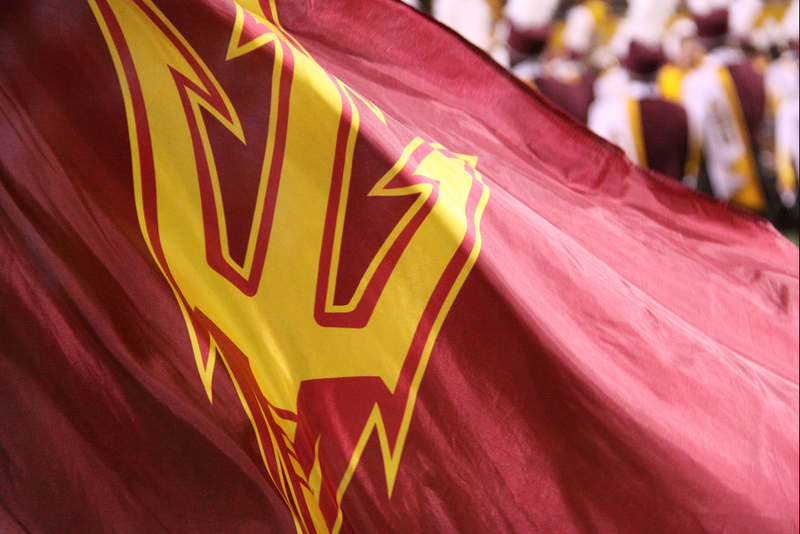 For the sixth consecutive year, all 21 of ASU’s athletic teams have exceeded the minimum APR scores for the NCAA’s most recent four-year reporting period. Women’s tennis led the way with a 1000 multi-year average, an accomplishment it has achieved for nine consecutive years.